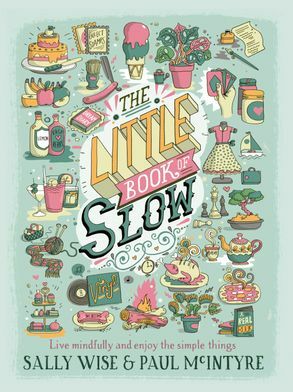 How to slow down, live more mindfully and savour the simple joys of life. 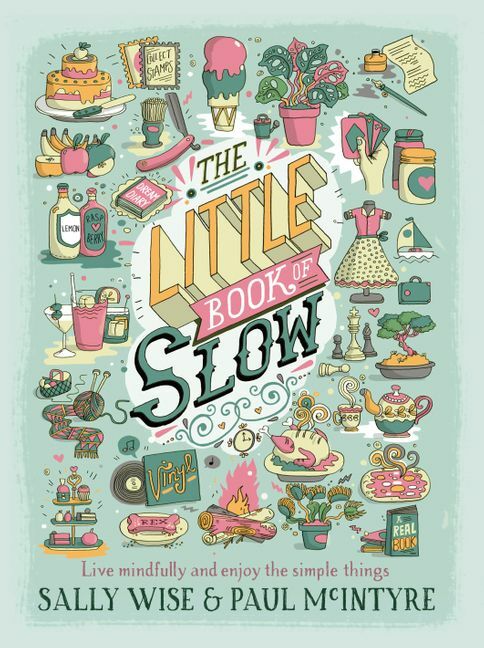 Part nostalgia, part how-to guide, The Little Book of Slow offers practical suggestions, recipes and more for making delicious food from scratch and cultivating meaningful activities and pastimes. Bestselling cookbook author Sally Wise teams up with radio personality Paul McIntyre to help you slow your life down, relax and de-stress with vintage inspiration from a more leisurely time. Discover how to make your own bread, pickles and preserves, fresh cheeses and yoghurt. Pack the perfect picnic, cook over a campfire or host a vintage-style high tea. Or be inspired to take up slow hobbies and pastimes like beachcombing, collecting vinyl, playing boardgames or cards and holding dinner parties. Sally Wise is the bestselling author of Slow Cooker, Ultimate Slow Cooker and many other cookbooks which feature delicious preserves and everyday cooking. A regular guest on ABC radio, she runs the Sally Wise Cooking School in the picturesque Derwent Valley in Tasmania. Paul McIntyre is an award-winning playwright whose work has been performed internationally. He is also a senior producer for ABC Local Radio, a feature writer for ABC Online and a radio personality whose expertise ranges from pop culture to ancient history.